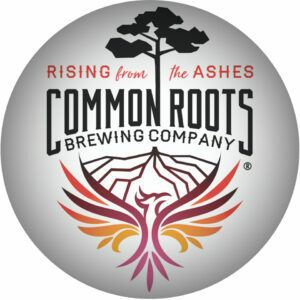 A group of current and former Common Roots Brewing Company employees came together quickly after the devastating fire on Monday, March 25, 2019, at Common Roots to organize two events — Rally for the Roots North and Rally for the Roots South — to raise money to go toward covering what their insurance doesn’t cover as well as help the employees affected by the fire. The Rally for the Roots North at The Queensbury Hotel on Sunday, April 7, has SOLD OUT! You can still go to the after party at Craft on 9, though! You can also still make a donation via the eventbrite listing. 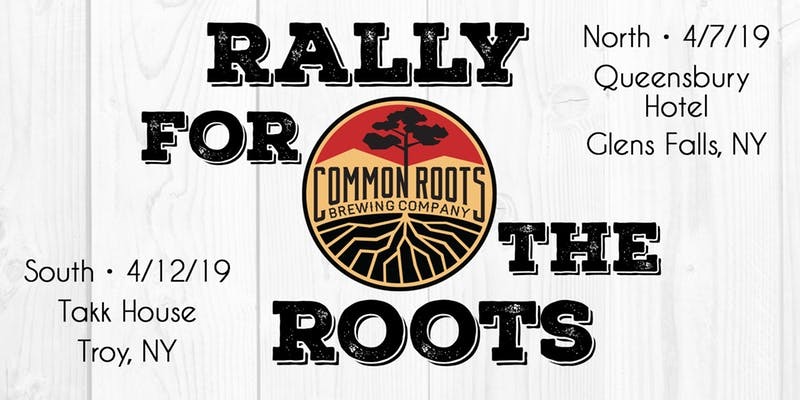 While Rally for the Roots North is sold out, there are still tickets available for Rally for the Roots South on Friday, April 12! Adult admission is $25 and includes two beer tickets! DD tickets are available for just $10. “Enjoy raffle & beer tickets with admission, as well a DJ, giveaways, and raffle baskets. Food options are a la carte and a portion of food sales will also be donated to the cause. There will be an option to purchase more beer tickets inside, and the ever-rotating draft list is sure to be epic. We will also have a ‘beer pull’ where each ticket gets you an amazing bottle of beer to take home. Want to know more or buy tickets? Click this link. There are other ways you can help, too. Here’s a link to a Go Fund Me page, which has a goal of $50,000. *UPDATE 3-29-19* We reached our initial fundraising goal of $10,000 and are blown away by the support from our community. THANK YOU to everyone who has donated so far. 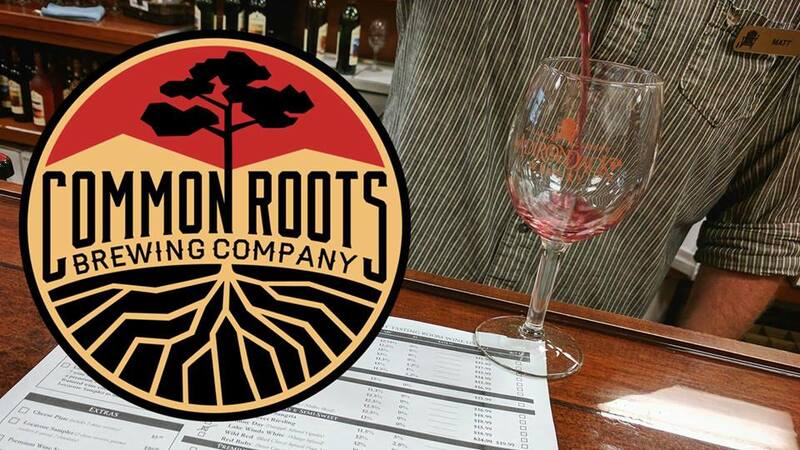 While we are still figuring out many details, we’ve updated our campaign goal to reflect the growing need and interest in supporting Common Roots. We hope to have more information to share with our friends and supporters very soon. 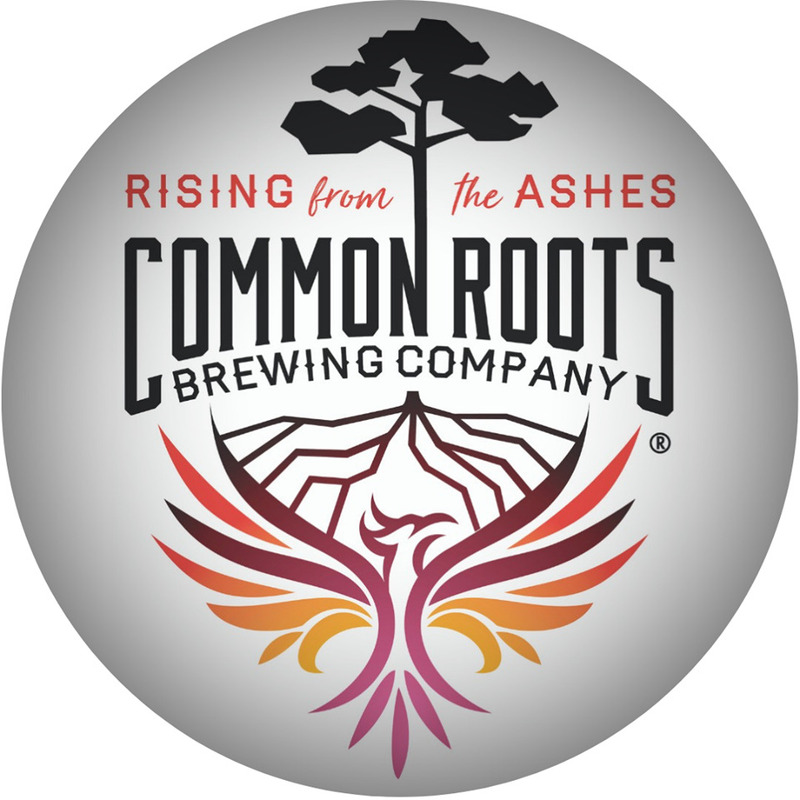 You can also purchase “Rising from the Ashes” t-shirts and sweatshirts created by Screen Designs to benefit Common Roots. 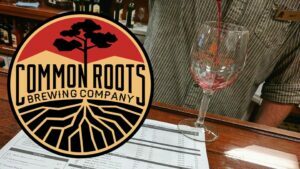 Local businesses are also donating portions of their sales to Common Roots. 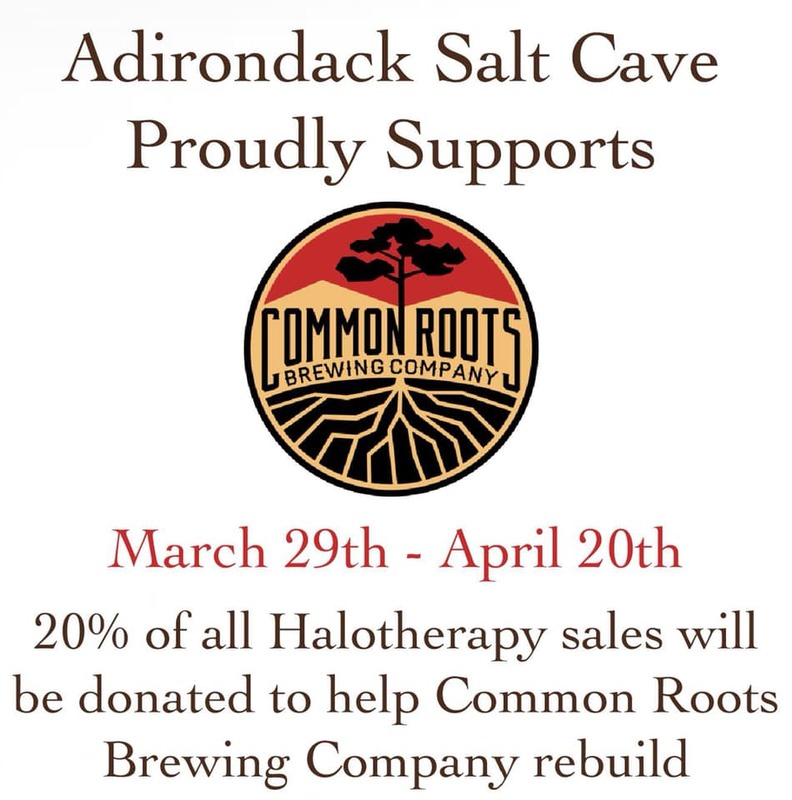 Adirondack Winery is donating tasting proceeds to Common Roots the weekend of April 26-28. 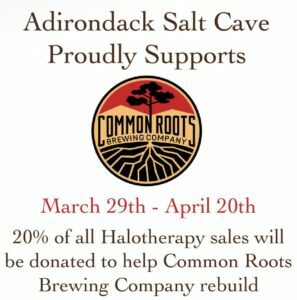 Adirondack Salt Cave for example is offering 20% of their halotherapy sales through April 20 to Common Roots. Adirondack Winery Celebrating 11 Years! Veteran-Owned SlickFin Brewing Company is Open! Welcome to the Adirondack region of New York! Our mission is to promote and enhance the craft beverage industry in Warren, Washington and Northern Saratoga Counties through tours and collaboration. 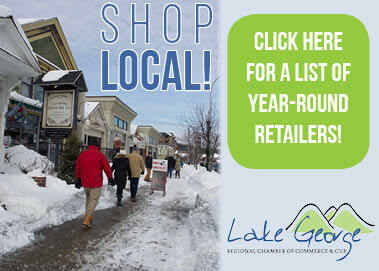 Adirondack Craft Beverages shared a photo. Adirondack Craft Beverages shared a post. New beer alert at Slate Town Brewing Company!Introducing the next beer in our sour series. A very pale, refreshing, low-alcohol German wheat beer with a clean lactic sourness. This one uses only Pilsner and red wheat malts from our friends at Argyle Craft Malts and Hops. We also added pineapple and blood orange toward the end of fermentation to give it a subtle fruit background.